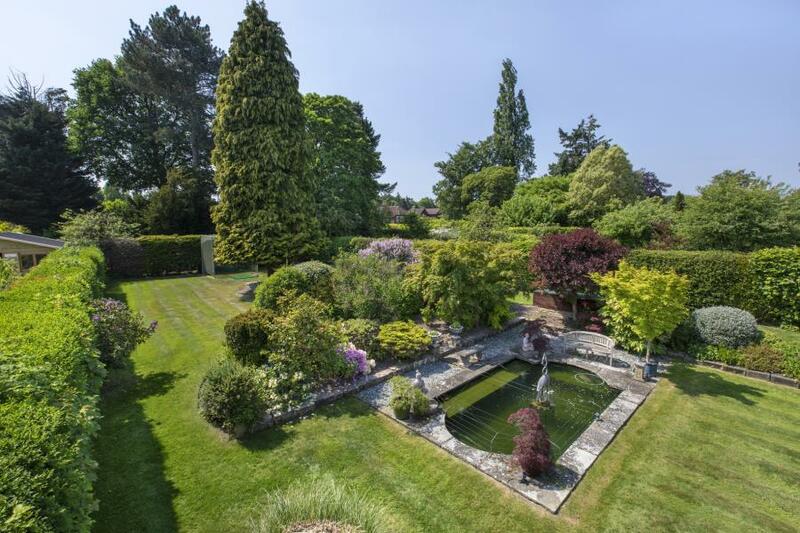 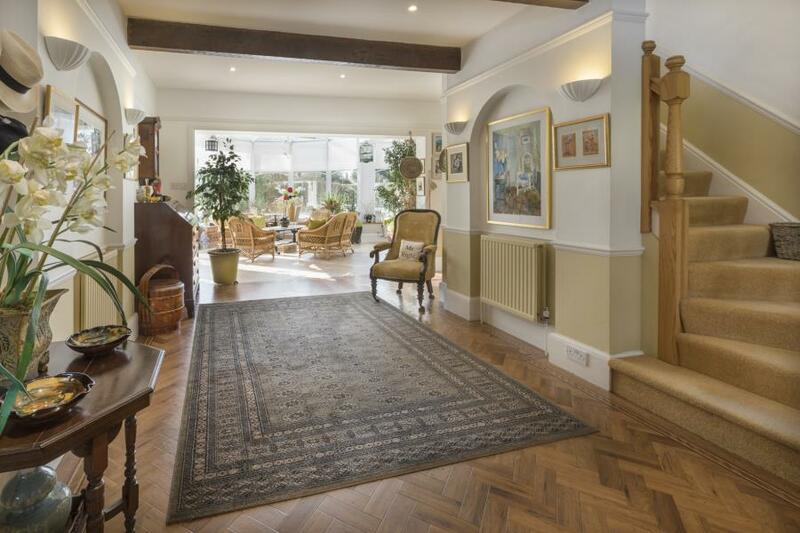 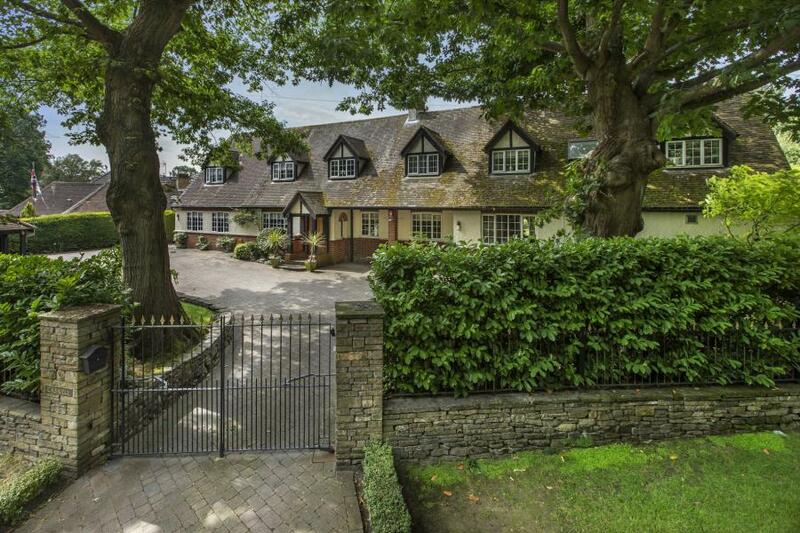 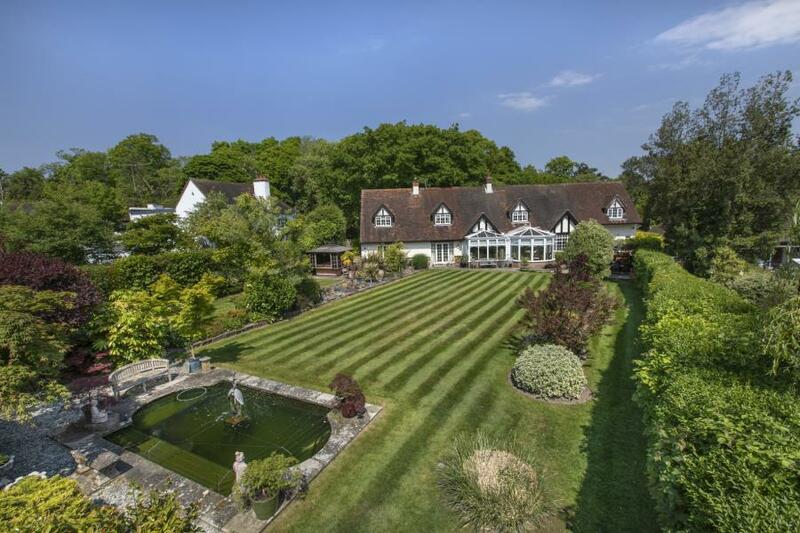 A charming gated home of unique design, providing outstanding ground floor space ideal for family living and entertaining & enjoying wonderful landscaped gardens on a plot measuring in excess of half an acre. 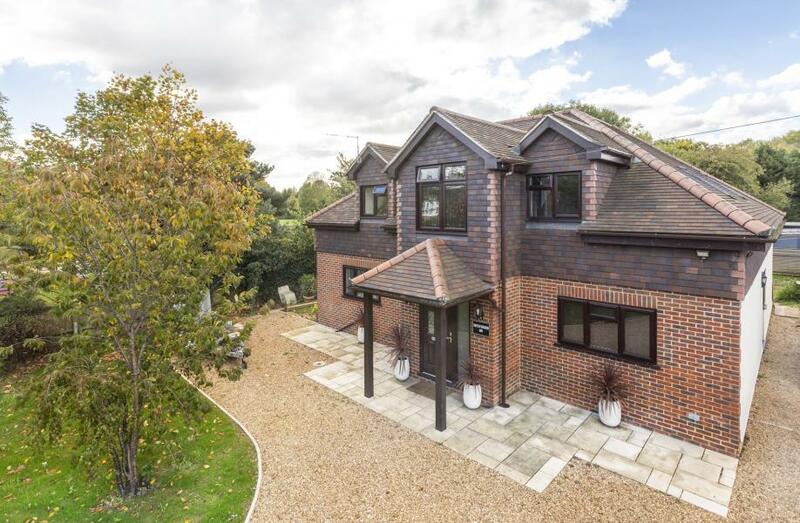 A beautifully presented home offering outstanding accommodation ideal for modern living & enjoying distant views to the rear over bright, South facing gardens on a private lane on the edge of Wentworth Golf Course. 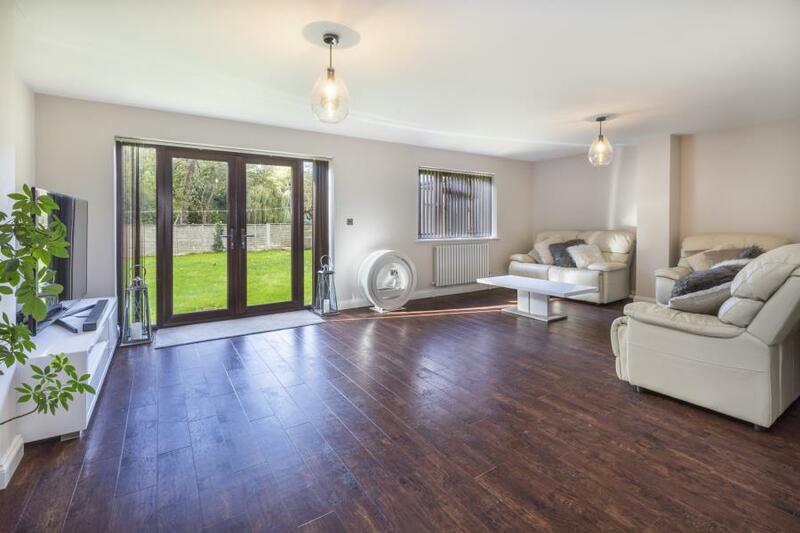 A highly spacious detached family home which has been transformed by the present owners to provide excellent accommodation, on a quiet lane in the heart of the village. 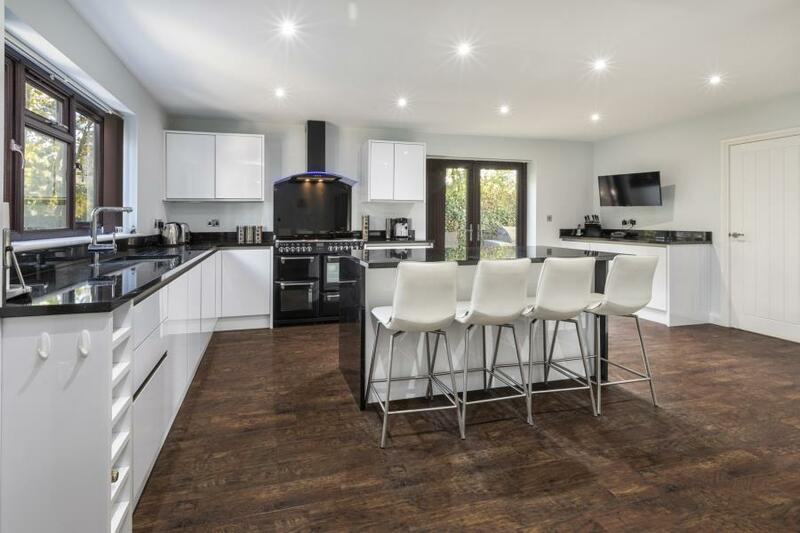 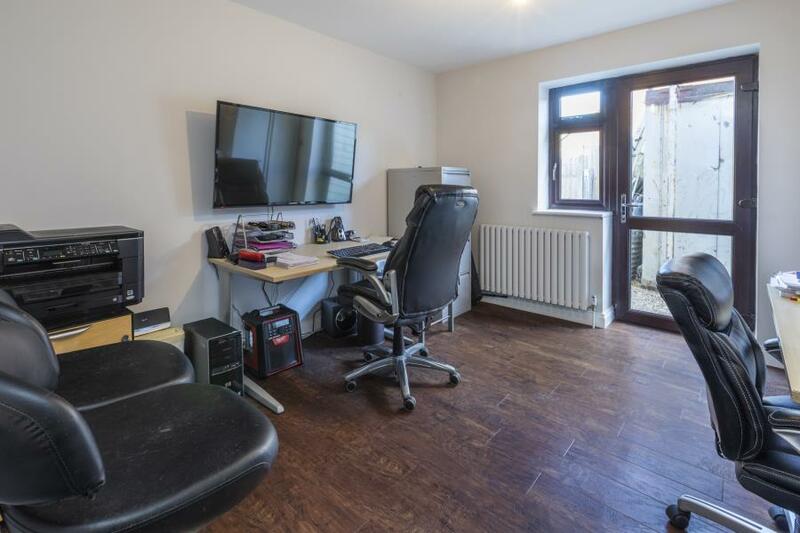 A newly extended and completely refurbished detached family home offering outstanding family space including a truly impressive open plan kitchen/dining/family room, in a popular residential location. 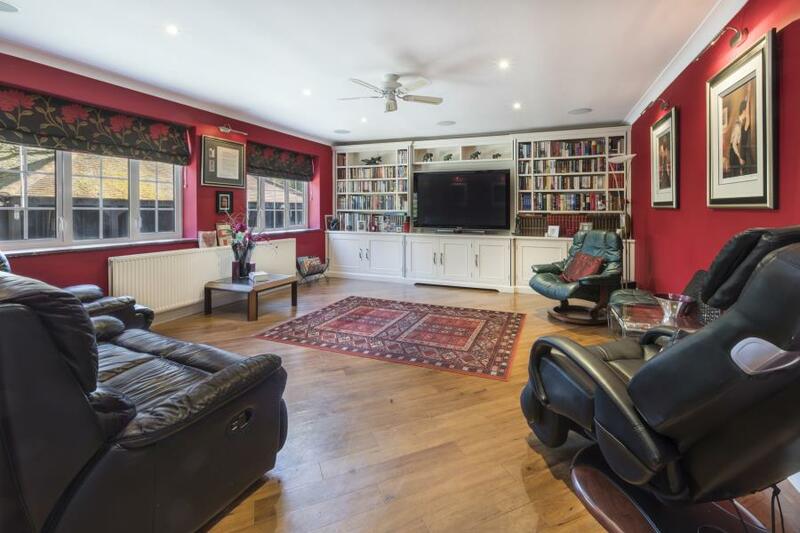 A superb character cottage of immense quality providing spacious living accommodation and situated in the heart of Thorpe Village backing onto equestrian fields. 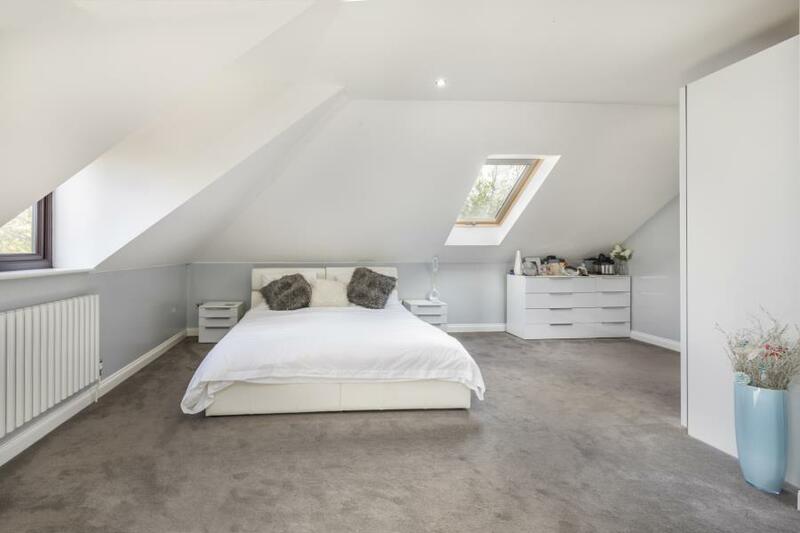 AVAILABLE TO PURCHASE WITH NO ONWARD CHAIN.